10/365. 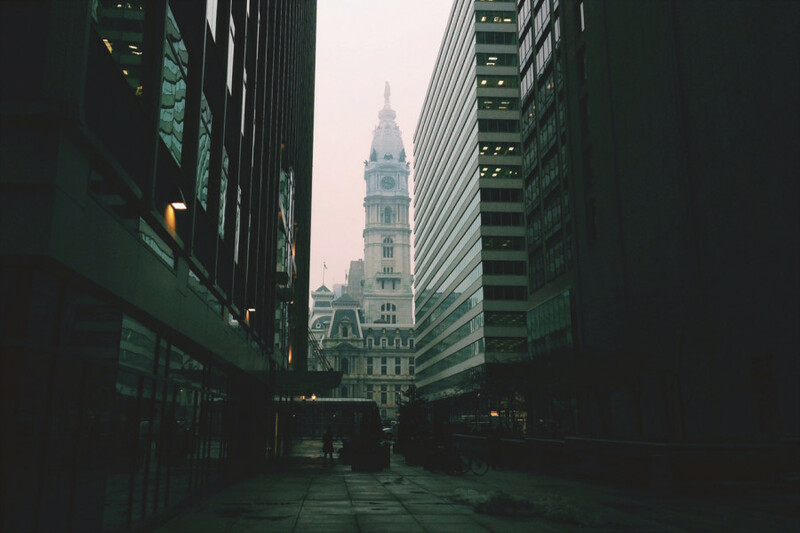 Though the weather isn’t great, and while this city bears no semblance to “brotherly love”, Philly’s true allure originates from its historical roots. I really enjoy exploring areas I have yet to canvas and discovering these intricately dated structures. Living in Center City and having a city hall building that looks like this is such eye candy for me. It never gets old.